Bio-One is the country’s #1 crime and trauma scene clean up franchise. Entrepreneur Magazine named Bio-One as one of the Best Franchises in the nation for 2017. With their motto: Help First, Business Second, Bio-One has the opportunity to help people in their greatest time of need. 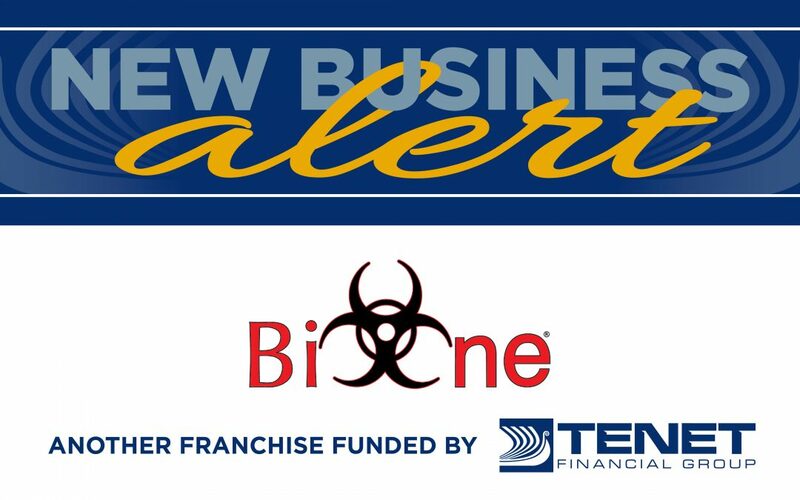 Tenet Financial Group recently helped a new Bio-One franchise get funded in Portland, Oregon.